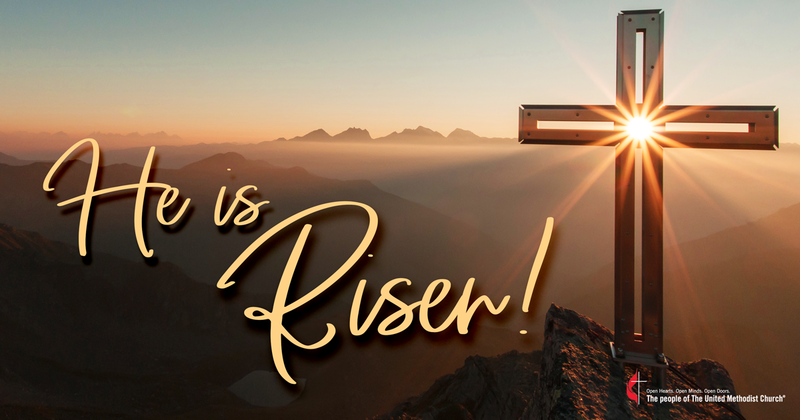 Christ Is Risen Indeed! 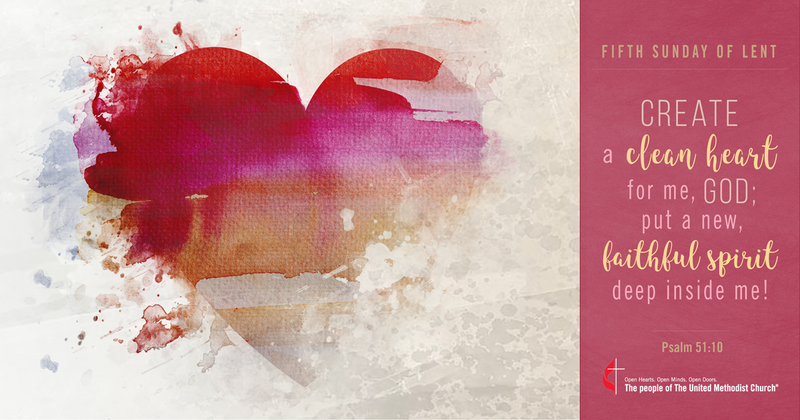 Celebrate Christ Resurrection With Us – Easter Sunday Service At 10 AM: All Are Welcome! 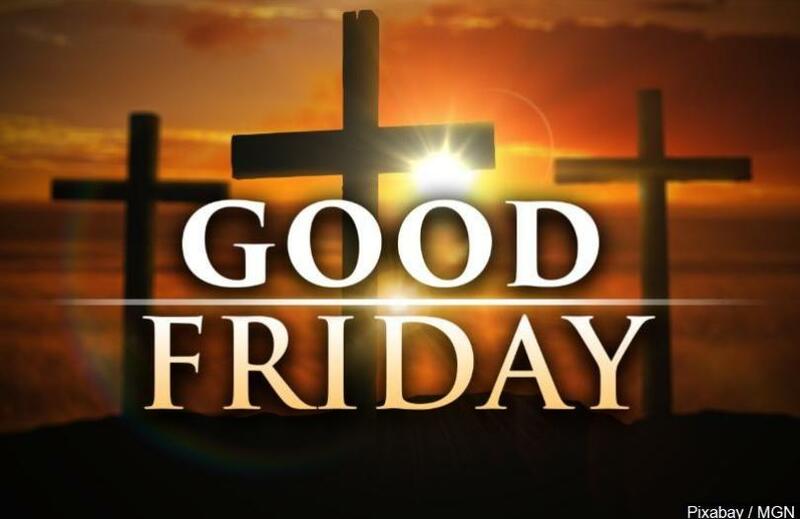 Join Us In Our Good Friday Service At 8 PM. All Are Welcome! 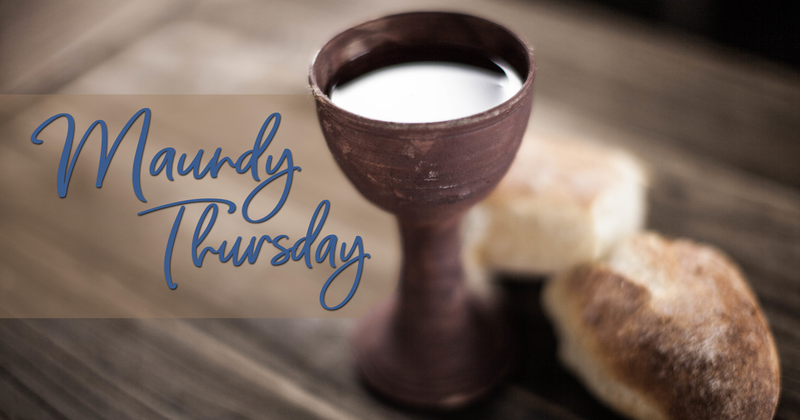 Join Us In Our Holy Thursday Service At 8 PM – All Are Welcome! 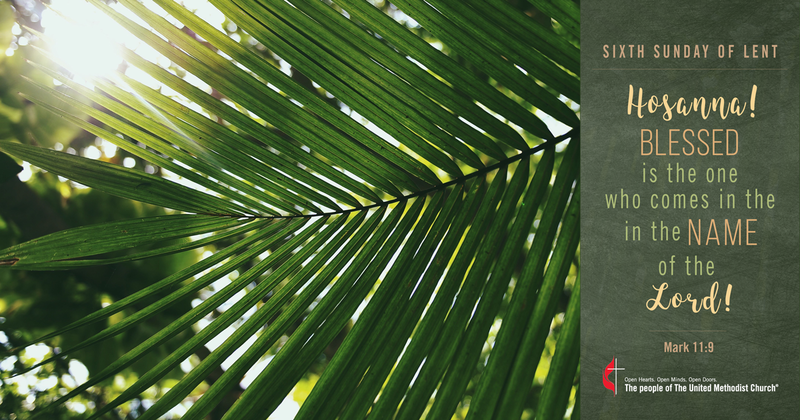 Join Us On Palm Sunday: April 14, 2019 – Hosanna! Hosanna in the Highest!